What Do We Mean by "Outgassing" in the Context of Planetary Geology? The solar system contains two kinds of planets. The first four, Mercury through Mars, are rocky or "terrestrial" planets. The outer four, Jupiter through Neptune, are gas or "Jovian" planets. While conditions on these planets can be very different from one another, each type of planet shares some similarities and offers its own set of challenges when it comes to exploration and observation. Planets form from the leftover material that exists around a new star. Close to the star, this material tends to be solid, and it results in rocky clumps that crash into each other and gradually accrete into discs and later spheres. Farther away, the star's accretion disc consists of lighter materials like frozen gases, so distant planets tend to form out of these materials. As the pressure increases with the planet's density, heat is generated, which thaws the gases and creates the distinctive thick atmospheres that typify gaseous planets. Terrestrial planets are different, but they all have certain similarities. Each has a solid surface and some form of atmosphere, although it may be extremely thin such as those around Mercury and Mars. Gas planets have no solid surface, but they may have a rocky core or one formed from gases pushed into a metallic state by the intense pressure deep within the planet. 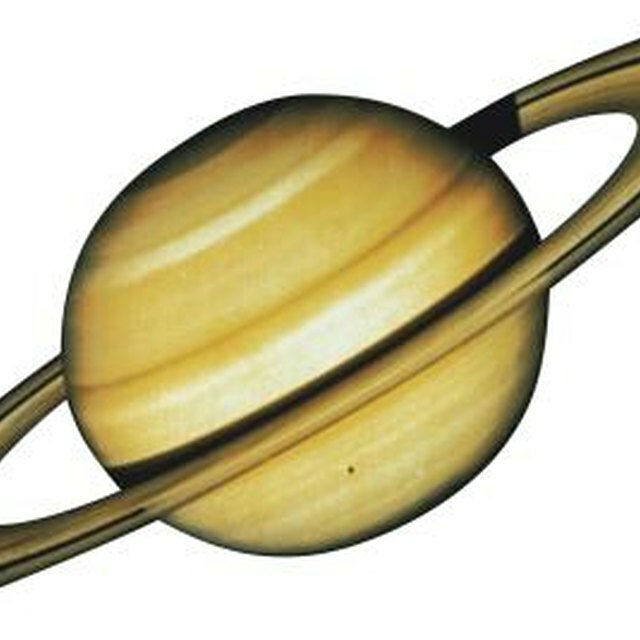 Gas giants also tend to collect rings of leftover material that orbit around the planet, and these can range from almost imperceptible, such as Jupiter's rings, to extremely dense and one of the most identifiable characteristics of the planet, as is the case with Saturn. The atmospheric characteristics of rocky and gas planets differ. Rocky planets may have atmospheres that vary from nearly nonexistent to thick and oppressive, such as Venus's dense greenhouse gas-laden atmosphere. The terrestrial planets in the solar system have atmospheres made up mostly of gases such as carbon dioxide, nitrogen and oxygen. The gas giants, on the other hand, consist mainly of lighter gases like hydrogen and helium. The intense gravity of these large planets results in an atmosphere that grows denser the closer you get to the core. Terrestrial planets offer the greatest opportunity for exploration, because in addition to orbital observation, space agencies can land craft directly on the surface. Landers have explored the moon, Mars and even Venus, although that planet's atmosphere quickly destroyed the craft that reached the surface. Gas giants have no surface to explore, limiting their exploration largely to orbital probes. However, NASA crashed the Galileo probe into Jupiter's atmosphere at the end of its mission in 2003, and the Huygens mission in 2005 landed a spacecraft on Saturn's moon, Titan. 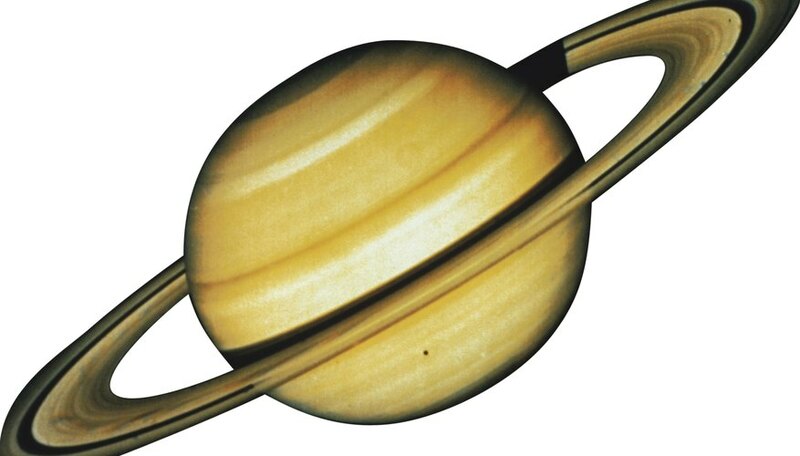 What Is Saturn's Surface Composition? Kazmeyer, Milton. "Comparison of Rocky & Gas Planets." Sciencing, https://sciencing.com/comparison-rocky-gas-planets-23734.html. 24 April 2017.